SEAT in their recent press release had announced that they had become a new sponsoring partner of the Spanish National Football Team. The agreement signed between the carmaker and the Royal Spanish Football Federation (RFEF) places SEAT in the category of main sponsoring partner, valid until March 2021. 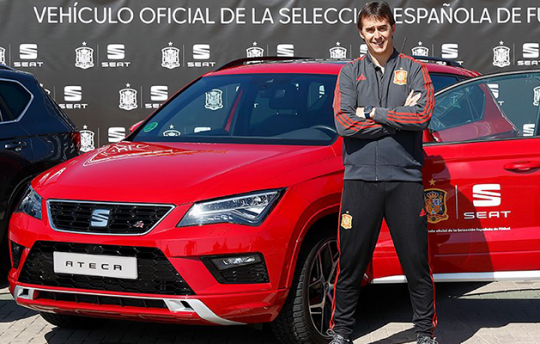 With this arrangement, SEAT will be the official car of the Spanish National Football Team and one of its sponsors during the 2018 World Cup Russia, which is kicking off next 14 June, as well as of the Euro 2020, which is being held in 11 countries. With this agreement, SEAT, which is commemorating the 68th anniversary of its foundation, seeks to bring the brand closer to fans and increase its national and international visibility. Furthermore, RFEF Management Committee President Marcelino Maté welcomed “the sincere and loyal collaboration we have found in SEAT, a benchmark brand in the European market with which we will go hand-in-hand until 2021.  The Royal Spanish Football Federation is fully aware of the importance of this agreement and of the benefits resulting from it”.